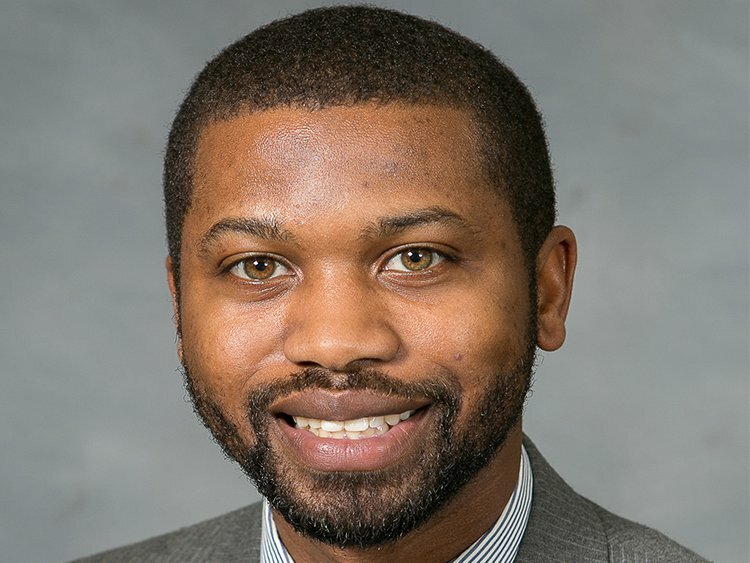 A North Carolina House member says he's making public his bisexuality so people know members of the LGBT community remain in the General Assembly and will keep speaking up against discrimination. Democratic Rep. Cecil Brockman of Guilford County told the News & Record of Greensboro of his decision to come out as bisexual. Brockman is a first-term legislator who faces no opposition next week for a second two-year term. Brockman told The News & Record that he was motivated to come out following an altercation in a restaurant with a homophobic drunk. The incident occurred while he ate dinner with state Rep. Chris Sgro, the state's only openly gay legislator, and his partner. Sgro is not seeking re-election. The "ugly incident" that he experienced at dinner influenced Brockman to come out publicly as a bisexual people. Brockman also said that he was deeply affected when House Bill 2 passed in North Carolina. HB 2 struck down LGBT-inclusive antidiscrimination ordinances in cities and counties statewide, and prohibits cities from adopting any new ones. It also expressly requires transgender people to use public bathrooms and locker rooms that do not match their gender identity, when these are in government buildings. However, he also wants to be an advocate for bisexual people in the state, and also go out to have bisexual dating with others.